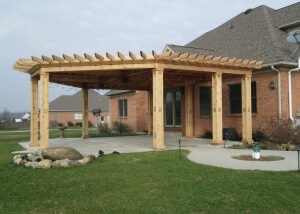 As the oldest landscaping company serving the Grand Lake area since 1946. 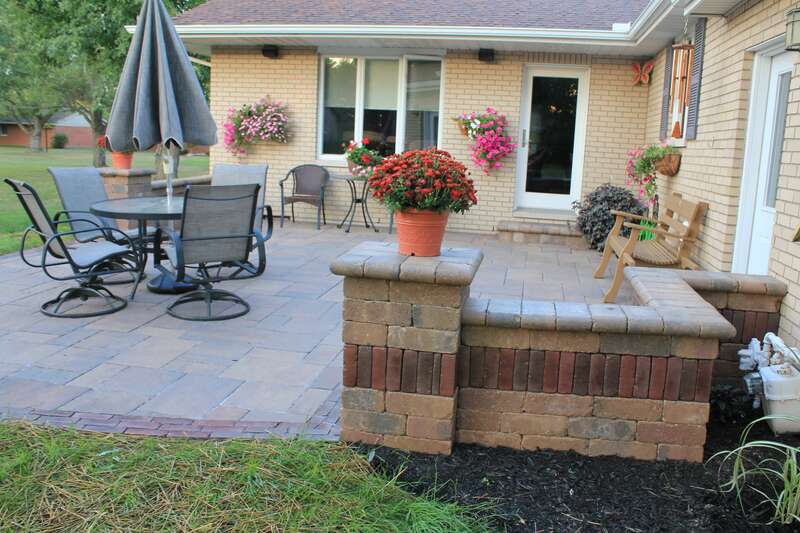 Now in the third generation, the Benanzer Nursery Landscaping and Design team has one goal for our customers. 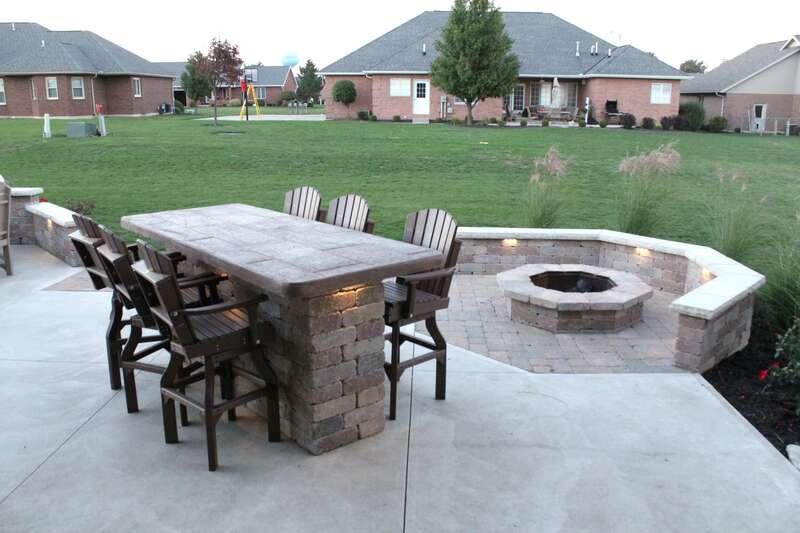 We are committed to providing our customers with excellent service at an affordable price. 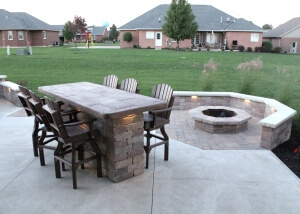 Offering a full range of services which include landscape design, landscape maintenance, sprinkler systems, landscape lighting, paver patio & walks, outdoor living areas and waterscapes for residential and commercial customers. I wanted to let you know that we love the new landscaping and it turned out just as we hoped. Thanks so much for a job well done! 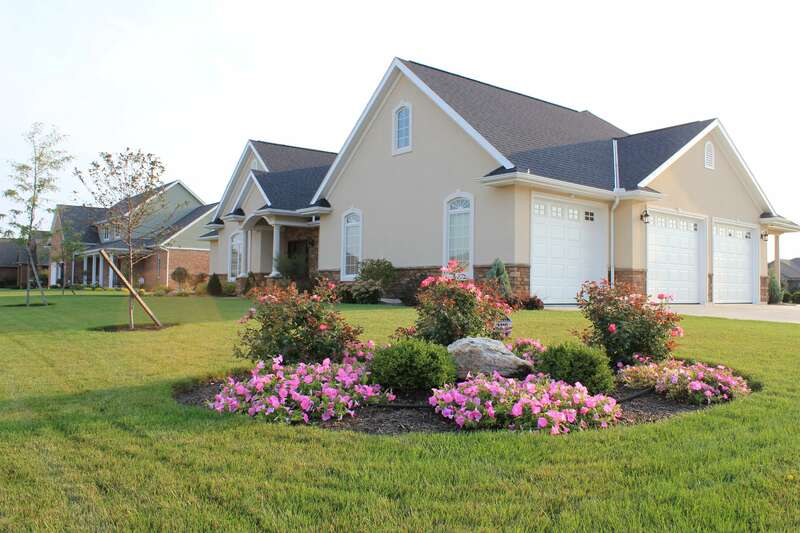 We have several People stop by to admire the new landscaping and have recommended you. Great Job!! Lots of compliments on the steps. Thanks so much! Thanks again for your detailed work on our yard. It is always with a sense of relief to arrive here from SC and find our property in good order. Congratulations to you and your crew. Thanks for a job well done and with a lot of compliments. Thanks so much. We were VERY happy overall. You guys do awesome work. 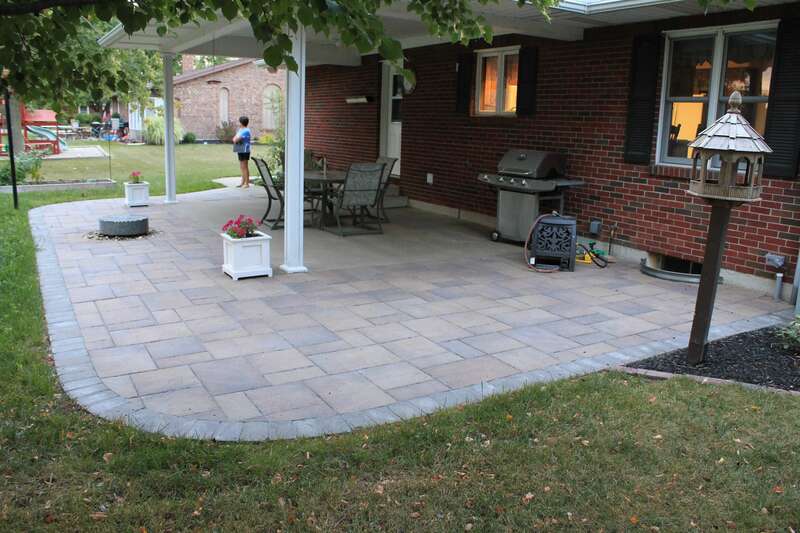 We have been enjoying the new patio and look forward to enjoying it for years to come. Thank You! We were very happy with everything – every issue and changes we made. Thanks for your patience! 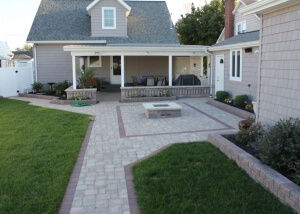 We are so please with the patio project – it looks great! We felt you were very professional, knowledgeable, and dependable. We were so impressed how you and your crew really toughed it out in the extreme heat to get the job done as promised. You gave us exactly what we were hoping for and we’re sure we will enjoy the space for many years to come! 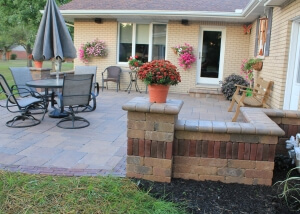 We wanted to let you know that we feel that you did a great job for us in the design and installation of our new patio. We were very appreciative of all the time and effort you put forth last fall and winter to help guide us in the design and redesign numerous times of the project. We were grateful that you were able to add so many features and still stay within our projected budget. 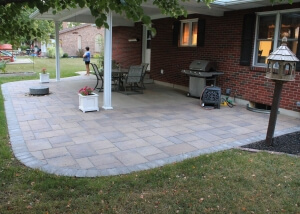 We were very impressed with your professionalism and patience with us in achieving a special patio that we hope to enjoy for years to come. 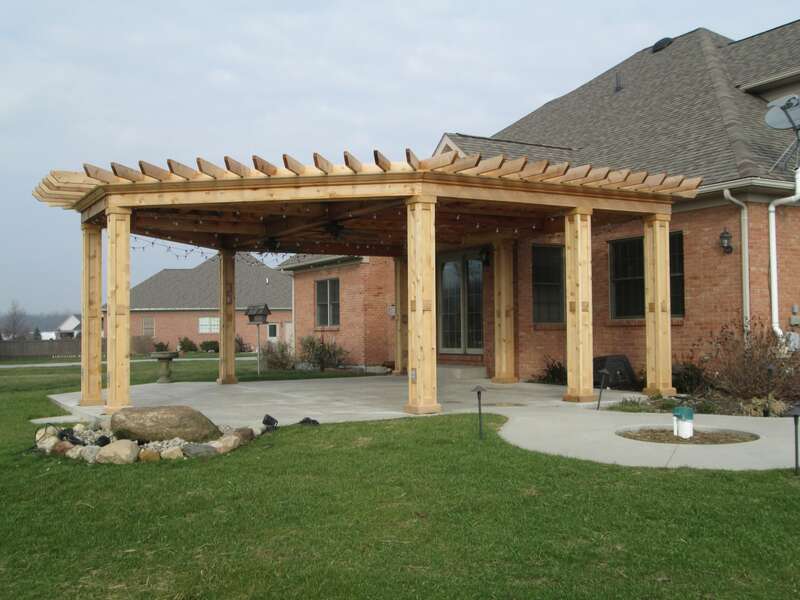 Any information collected for our estimates will be used solely by Benanzer Nursery, Inc. to follow through on your request for additional information. Benanzer Nursery, Inc. will maintain such information in confidence and does not sell contact information to 3rd parties.